The Great Wall of China may just be one of the most famous man-made structures in the world. It is one of the only sites you can see from space, after all! 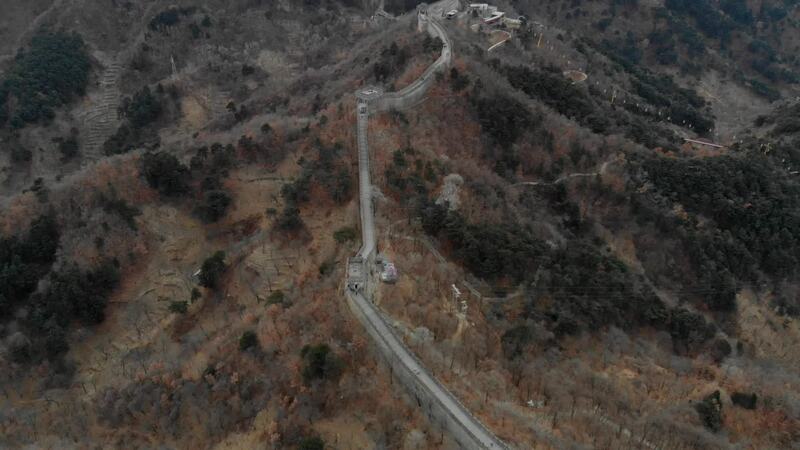 This drone video of The Great Wall of China is impressive. Silvano1988 captured the Mutiyano section of one of the 7 New World Wonders. The section is located in the Huairou District within the city limits of Beijing, 43 miles northeast of the center of the city.